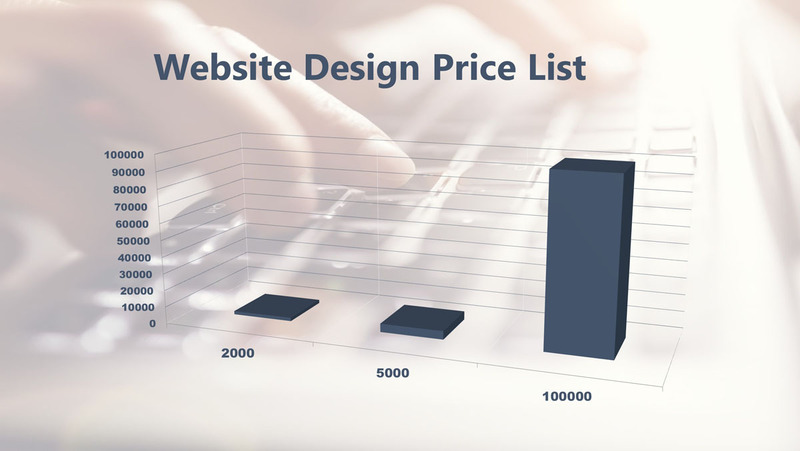 The average cost of website design is about $5,000. However, website design costs range from $2000 to $100,000 depending on your needs. Free – $50 per month or $2,000 to $5,000. When you are talking to a freelancer or small agency this is either a do-it-yourself took or pricing guidelines. This level includes a tool that allows you to update your website for yourself when a company builds the website for you. Totally custom, just for you and your business. A larger site with tremendous functionality to custom fit your needs. How Much Does A Website Cost Per Month? Below is a list of the most common things we get asked about for each project. As well as breaking things up on website size and the type of company, we thought it would be helpful to spell out some of the specifics, giving you a clear picture on the cumulative features (and price) of websites. This is the price for new domains. For example, Atilus charges $100 per year for DNS Management and domain. You may purchase your own domain at any registrar on the web for around $10 per year. You will probably want and desire your own one, but interestingly, old domains can sell for millions. Including UX design, visual design, sitemap, imagery collection, and page structure generation. This is normally part of a greater website development package. But in our experience of this process, we usually spend around 30 hours work including this phrase comprising of: onboarding, initial meetings with the marketing teams of our clients, our internal design teams contribution to the project that includes the final presentation and approval. This translates, for even a modest company, to $4,500. So, what kind of functionality do you want on your website? Shopping carts, paid plug-in’s and customized feature development can add to the cost but when you consider the benefits of a fully unique and customized website, they outweigh the costs! With this option, you can write your own web content, outsource it overseas for just $1 per page or use a content writing firm who will charge $100-$200 per page. 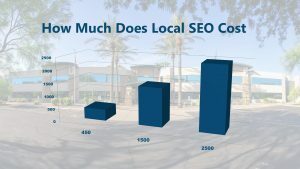 Obviously, you get what you pay for – one thing cannot be denied…you get what you pay for when it comes to content creation that will rank high in search engines and engage your audience beyond a superficial level. We want to make sure your website and you succeed – that entails the creation of a line of communication between your developers and you. The price includes any time that it takes to gather the info required to get your site started including phone calls and initial consultations. Nowadays most websites are built on an easy to operate CMS not everyone knows how to get under way with them. So this price point includes the time we spend training you how to fully utilize your new site as well and ensuring everything works properly and gives you the opportunity to make any needed changes. You need a team on your side who thoroughly understands digital marketing (especially SEO) and the role your website has in helping to push your business forward is essential to your success. Every project we do has more than 40 individual stages making sure every step of the way the final site is totally SEO friendly and communicating with search engines in the most effective way possible! 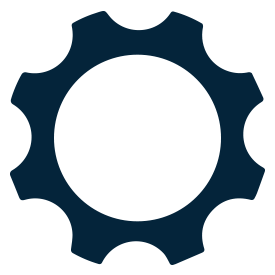 Managed services may include the following great services, post-launch testing, blog writing and maintenance of content. It can also include advertising and marketing services such as AdWords, Social Media Advertising, Per Click Marketing and more.